Another game that was announced a while back was Deadlight, an upcoming platformer from Tequila Works and published by Microsoft Game Studios. You play a lone wanderer in a post-apocalyptic Vancouver who must use wits and traps instead of brute force to attack your enemies and safely evade them. The whole game looks very reminiscent of Shadow Complex but with a bigger emphasis on that rotoscoped-style of platforming. The hero will use force against enemies when needed but it’s imperative to stay alive and just keep running. The game is looking to be hitting XBLA sometime in the summer so a possible Summer of Arcade release? We’ll keep you afloat of whatever Deadlight has to offer. 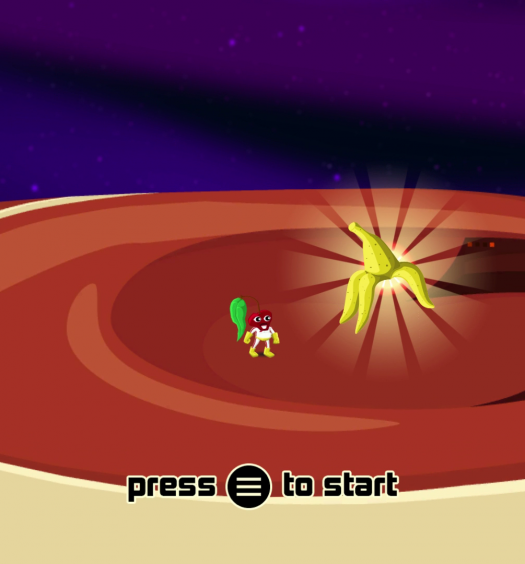 Commander Cherry’s Puzzled Journey review: Perplexing fun?